We bake these handmade Vegan Big Tarts daily. Using Organic Apples, Blueberries, or Strawberries with the same homemade crust from our best-selling Sweet Bean Pie. Chicken & Cheese, Broccoli & Cheese, or Broccoli (Vegan). Each one of these options is also filled with freshly chopped garlic, onions, and bell peppers. The same Vegan Pop Tart but 7 times bigger! Great for parties, gatherings, or special occasions. Seating, wi-fi, and board games along with delicious food and desserts makes our store a unique destination and fun for all ages. It's always a good time at Daphne's Desserts! Whether you come to talk with our friendly staff, check out our unique local art, or to quench your thirst or tummy! By joining you will get news about Daphne's Desserts and have access to exclusive deals and rewards for our Newsletter recipients only. Deals almost as sweet as the ones we give to our DD Rewards members (To sign up for this, click "Sign Up" at the top right corner and redeemable points in-store or with online purchase). This place feels like sitting at home and watching it snow outside with a hot cup of coffee and a dog sleeping next to you. Daphne's has redefined what Vegan can mean for the pastry world and I am so thankful for it. The first time I had one of these pieces of bakery magic, I didn't even realize it was vegan, and now I can't stop going back again and again. Did someone say vegan cake!? 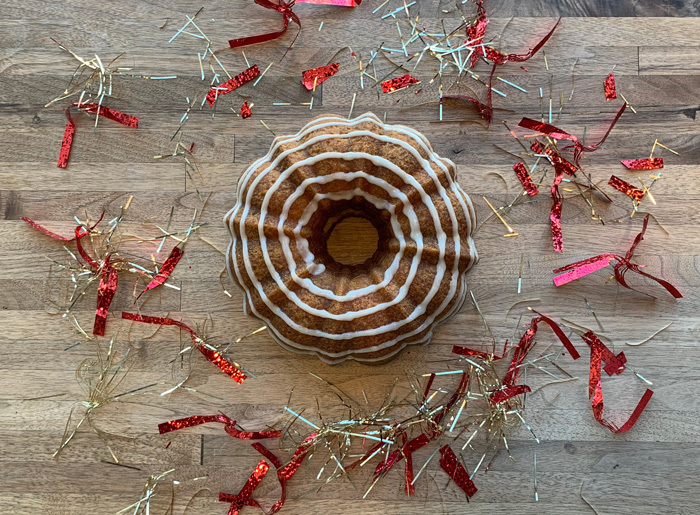 Try our NEW Vegan Cinnamon Streusel cake TODAY or pre-order a small (6") or whole (10") cake! Have A Smile With Every Bite! © 2009 - Daphne's Desserts, Inc. Password* Must contain at least one number, one lowercase and one uppercase letter, and at least 7 characters. Please include pick-up time and date. Must be 1 day (24 hours) in advance. No pick-up available on Tuesdays. Please select the type of Gift Card you want to purchase. If you would like to use it for yourself select the "Personal Gift Card" option. When sending a Gift Card to someone, select "Gift".